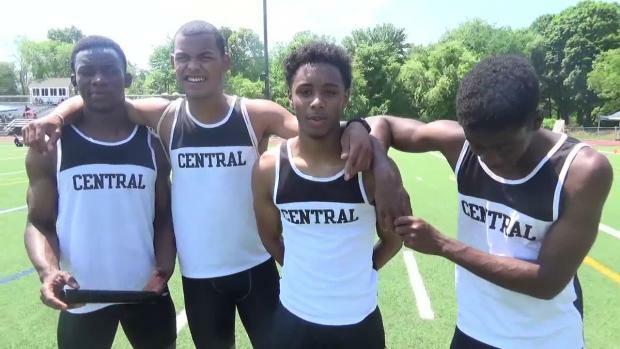 We're predicting there's potential for five to go down on Saturday. 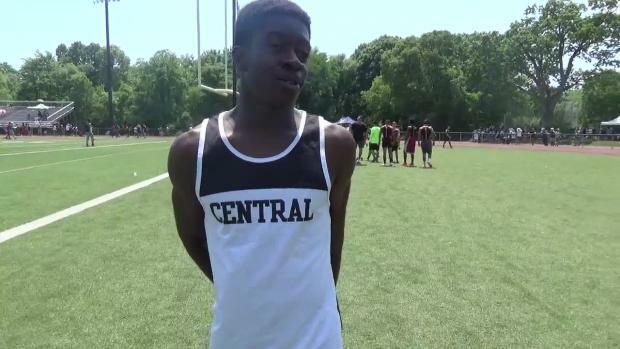 Photos, video interviews, results, top performances. 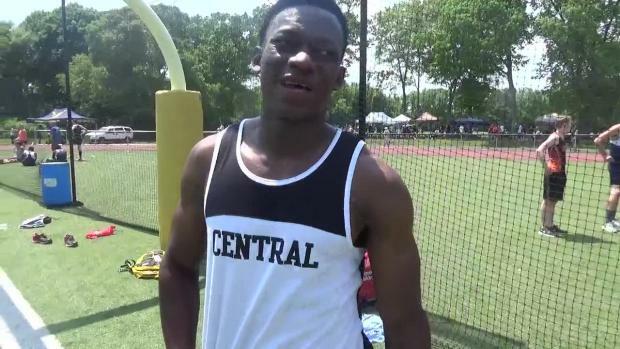 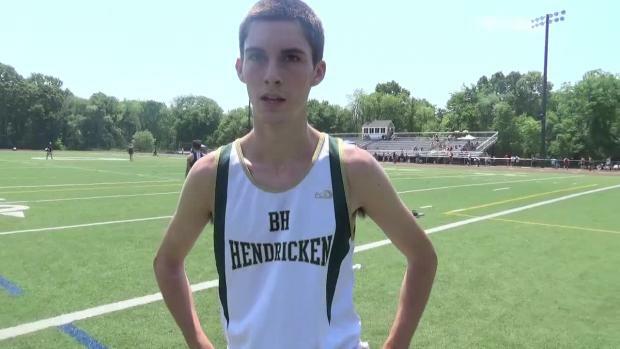 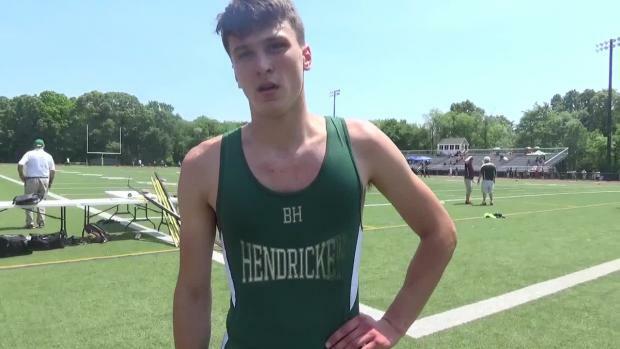 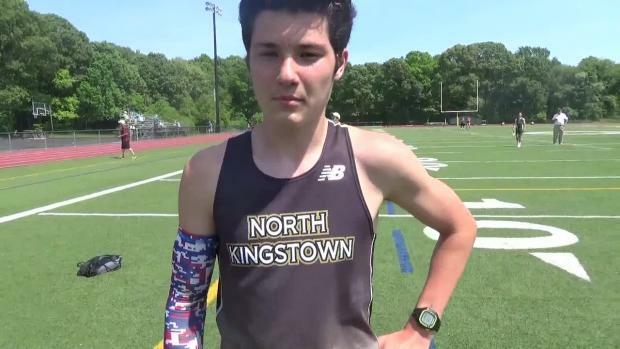 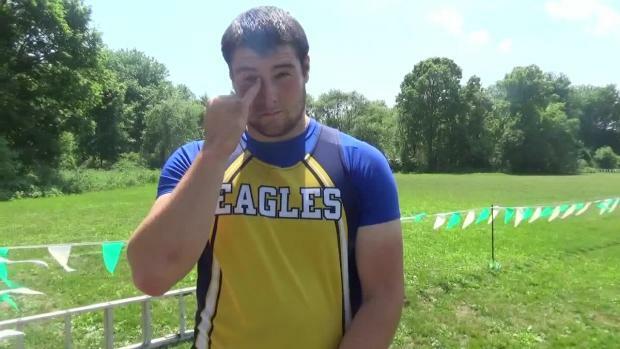 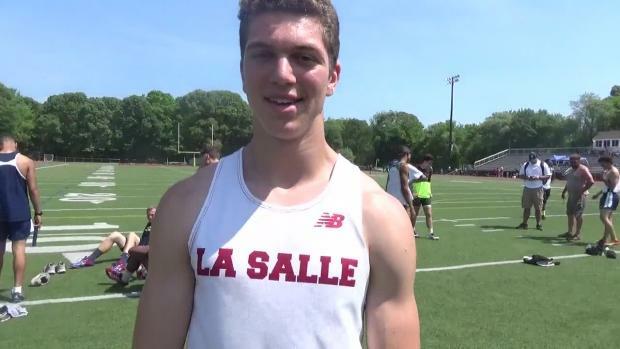 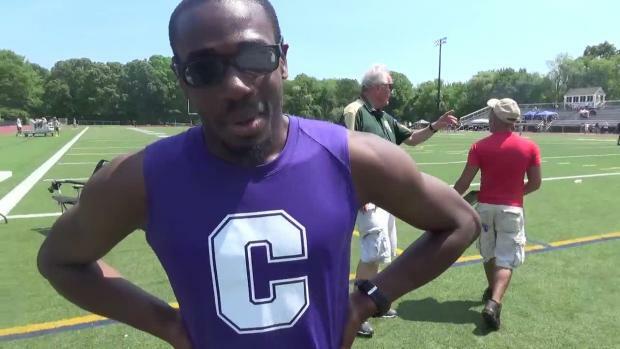 Central sets MR in 4x100m, Colantonio tosses 240-plus in hammer and more!